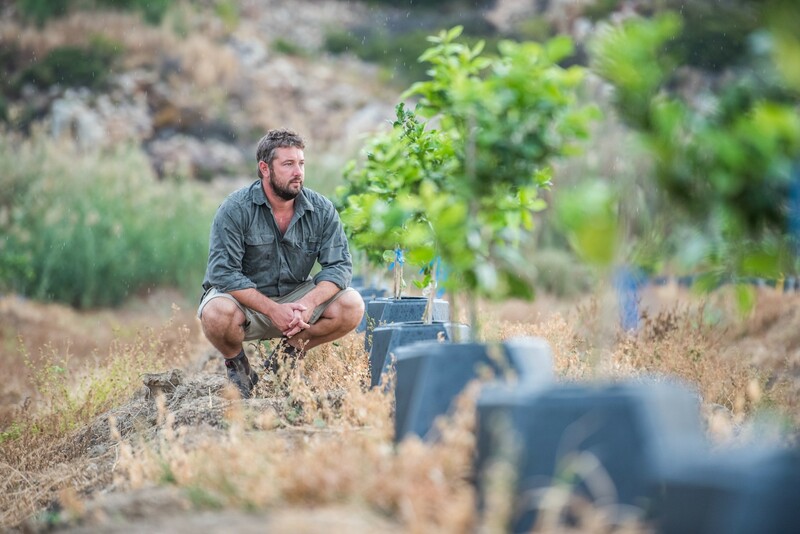 Innovative Robertson farmer, Louis Loubser, is an avid inventor who has devised a number of implements to improve production efficiency since he started farming almost 10 years ago. His latest invention focuses on cutting water and energy use in orchards. 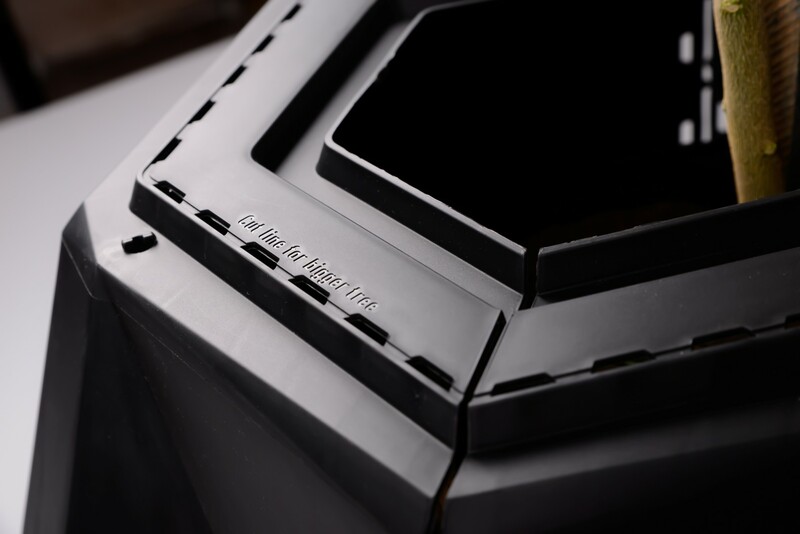 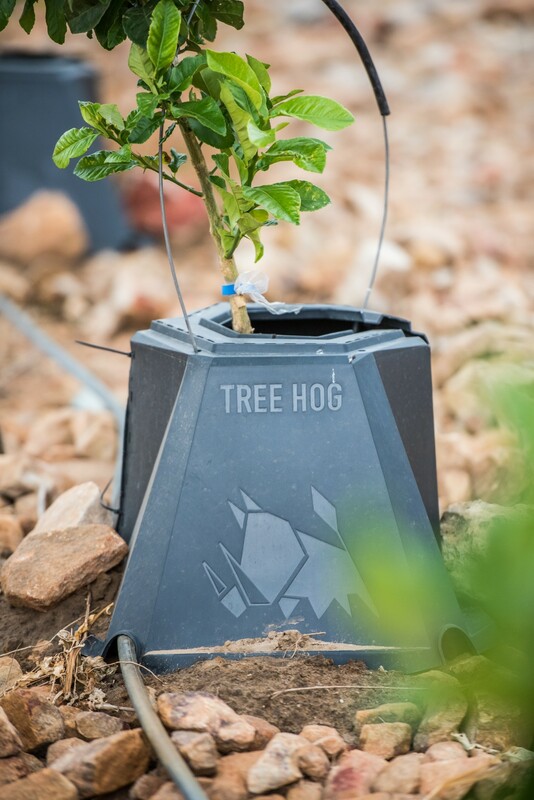 These include a device with movable excavators that can dig up to 1 360 planting holes per hour, and a pole planter that allows workers to do the job in less than a quarter of the time it normally takes. 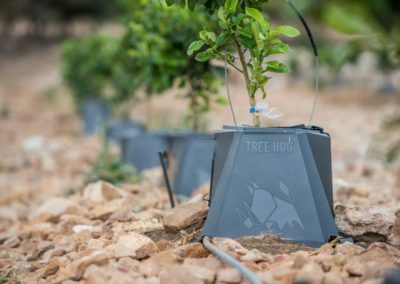 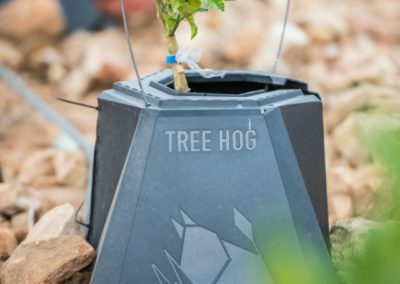 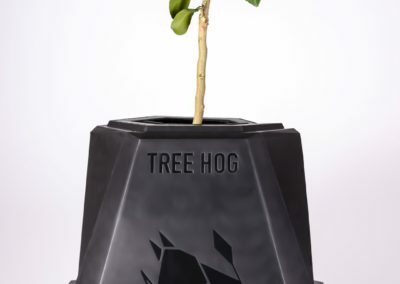 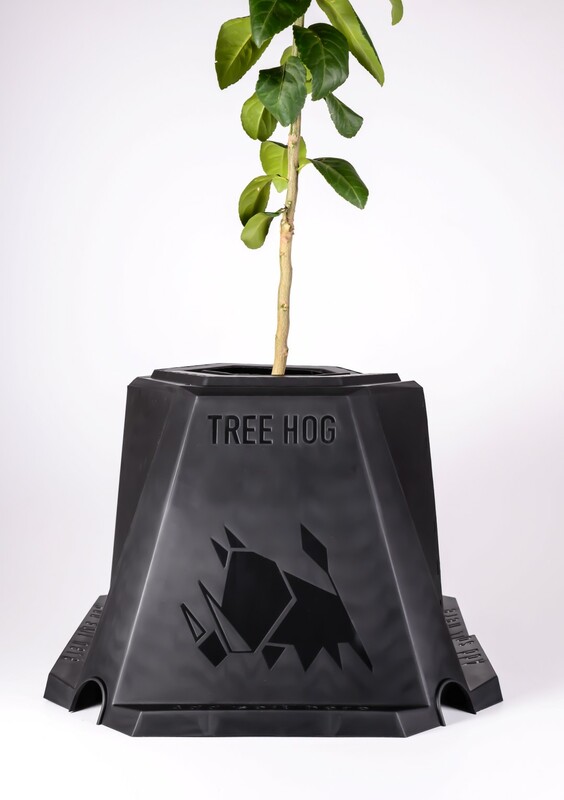 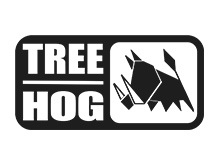 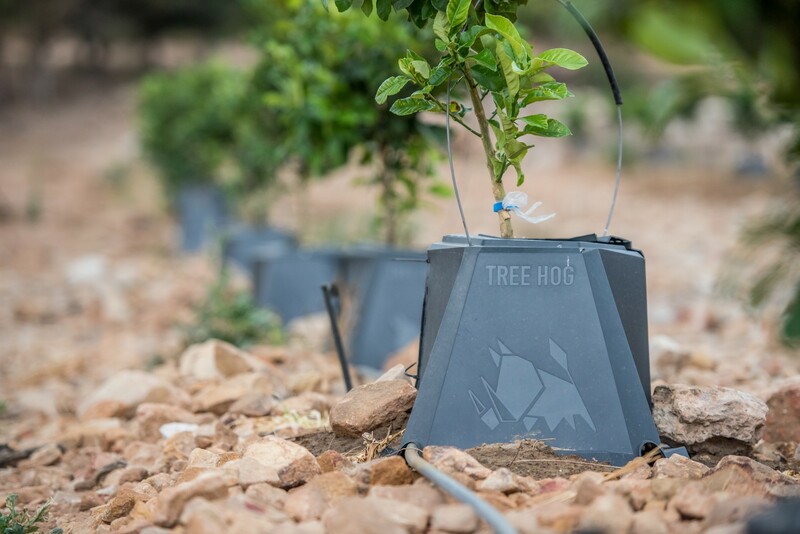 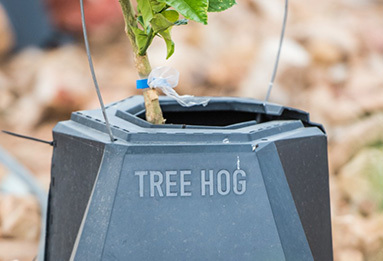 However, it is his latest invention, the Tree Hog, that has caused the most stir in the industry as it is responsible for significantly cutting water and energy use in orchards. 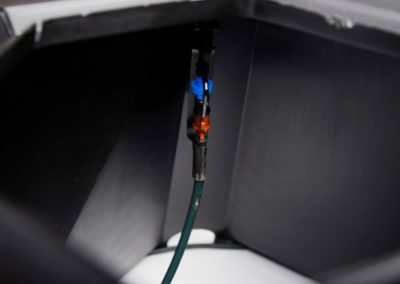 “I feel as if I am in a daze,” he says. 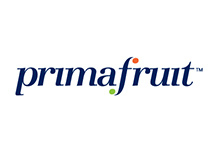 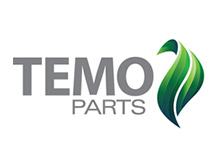 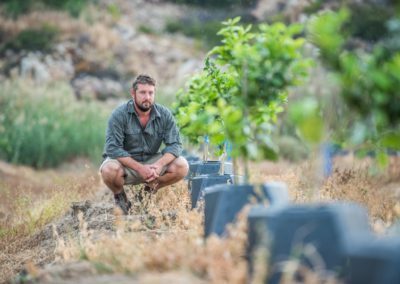 “Major retailers are phoning me from overseas to become part of the commercialisation of the project. 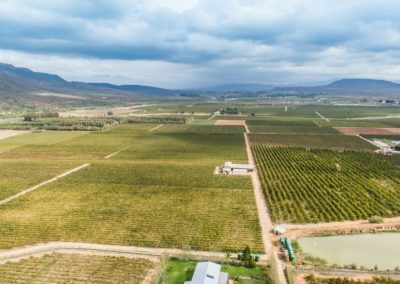 As growers throughout South African continue to struggle with the ongoing drought, one farmer has developed a simple solution he says can provide huge savings on water and electricity. 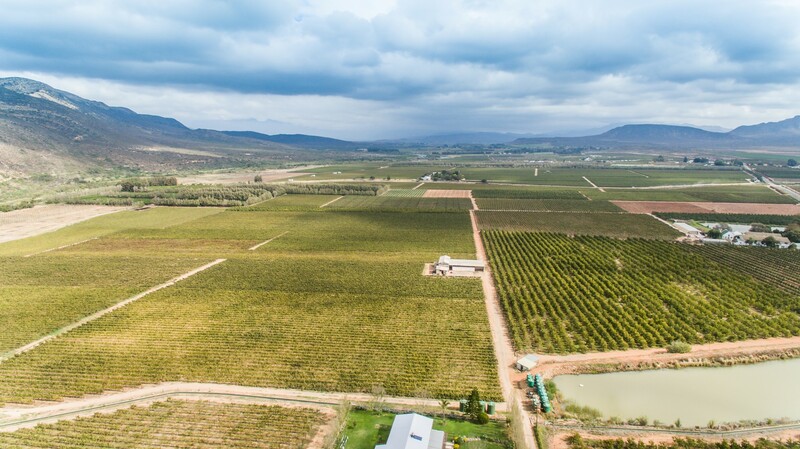 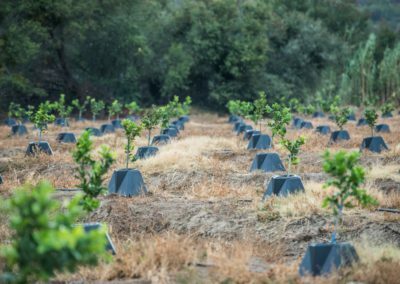 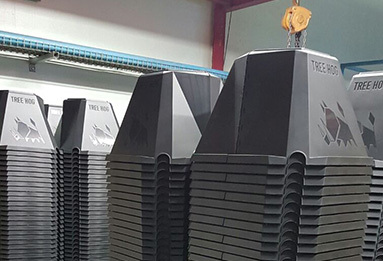 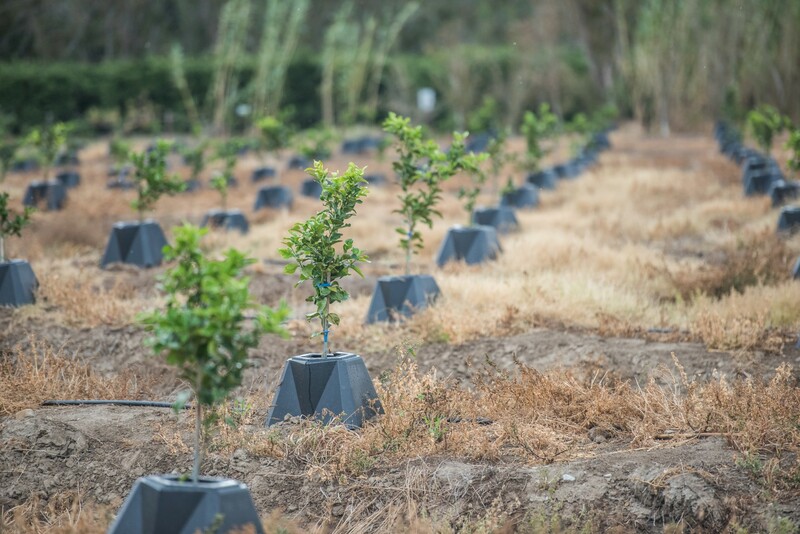 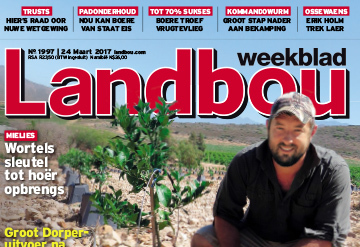 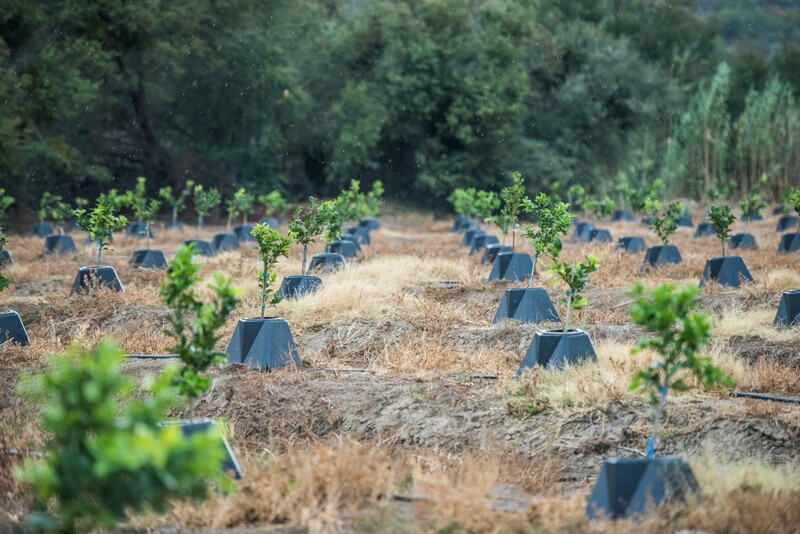 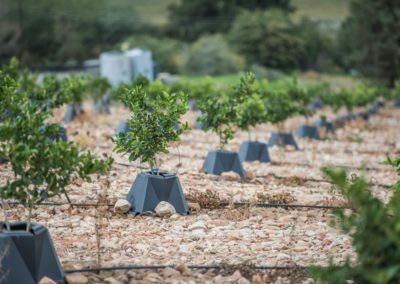 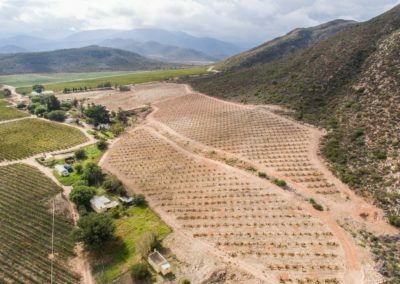 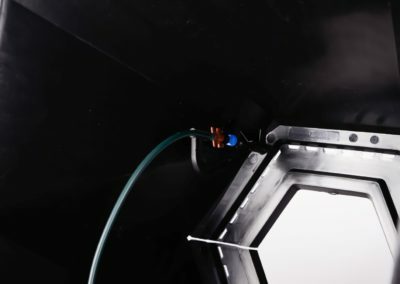 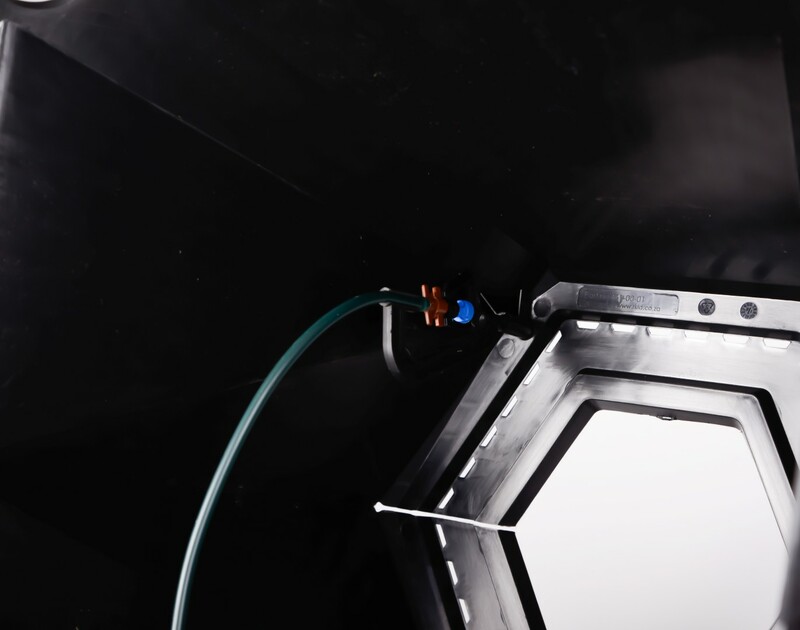 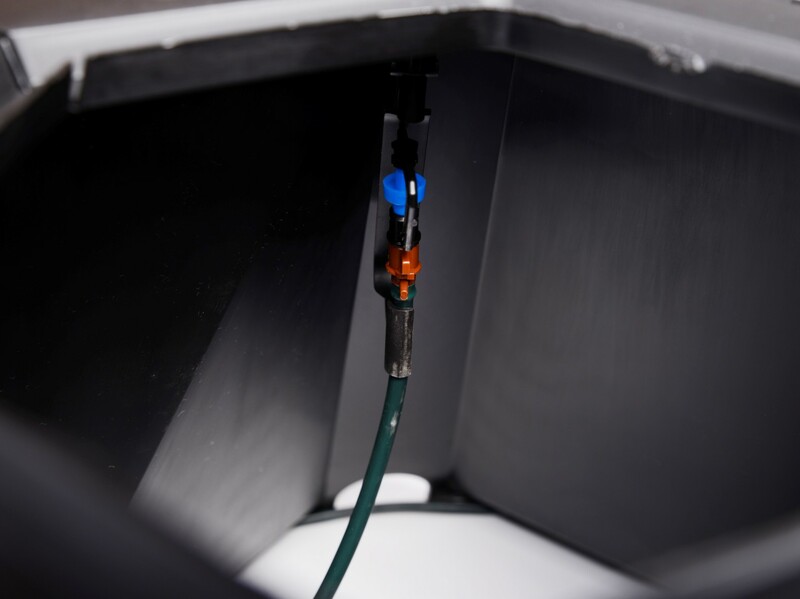 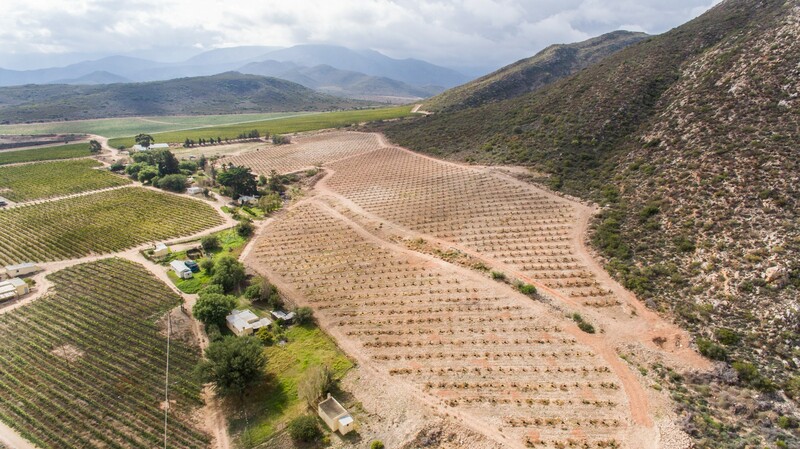 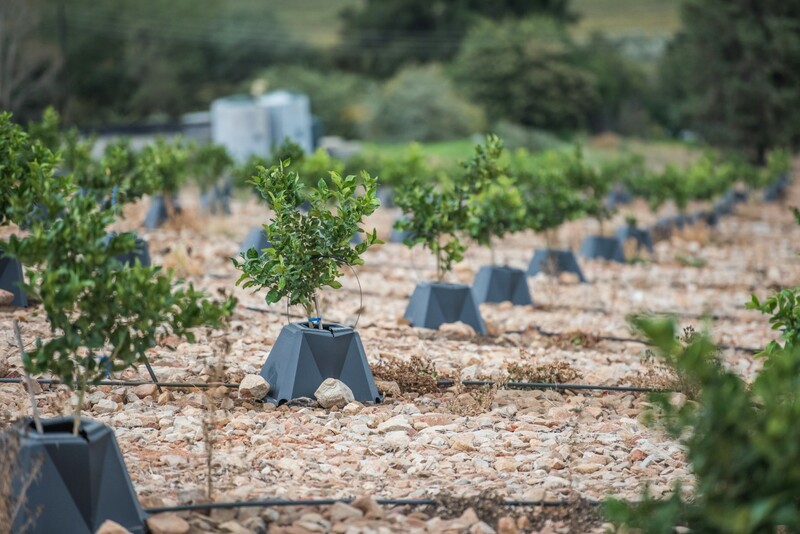 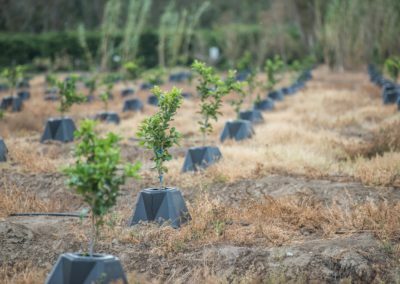 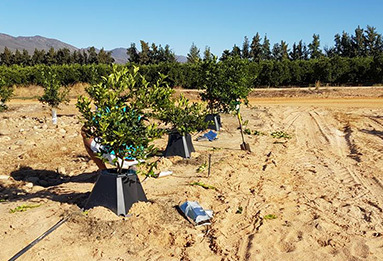 Stellenbosch – Deciduous fruit growers could benefit from a novel water saving device which is set to revolutionise irrigation in the fruit production sector amid water shortages. 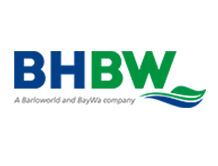 Please feel free to contact Janus Weir on the below information or by filling in our contact form and we will respond as soon as possible.